Home » Spread Awareness & Shop! 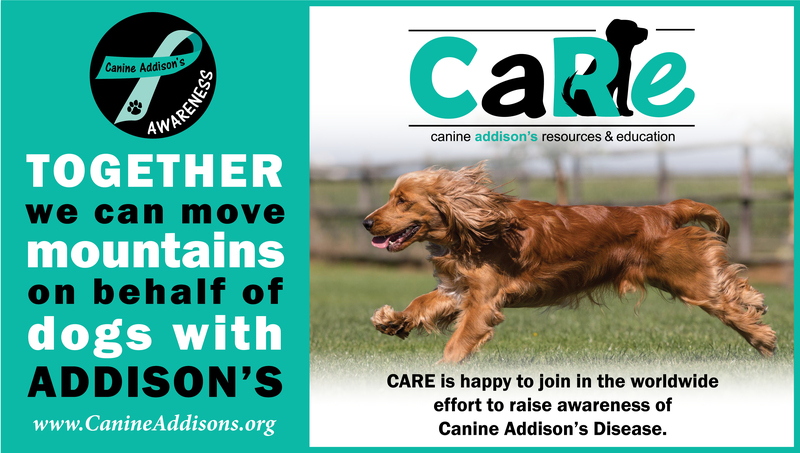 Help us celebrate Canine Addison’s Awareness Week! Please share! You never know who you might help! Today we are celebrating my dog & all dogs that have Addison’s disease. If not diagnosed and treated in time, Addison’s disease can be fatal. But with proper medication, dogs can live active, happy, healthy lives. If your dog is experiencing some of these symptoms, please take your dog to the vet for diagnostic testing, which may include a blood profile and ACTH stimulation test if Addison’s is suspected. 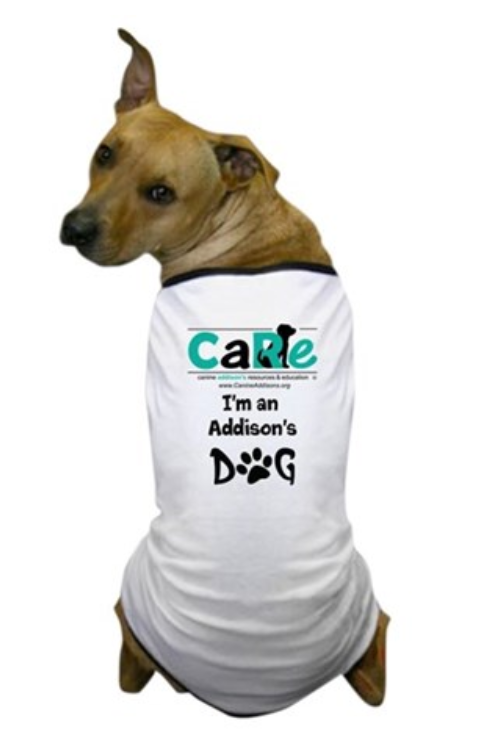 Once diagnosed, Addison’s is easy to manage. 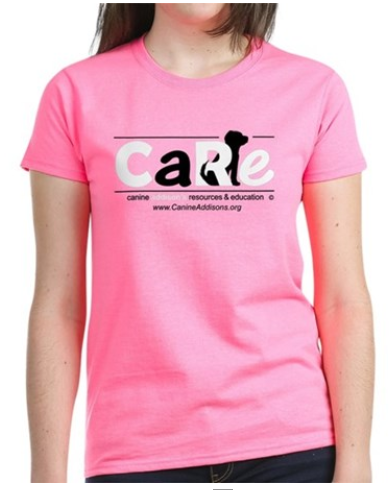 Click here to visit our Addison's Awareness Shop! You'll find unique t-shirts, sweatshirts, drinkware, and more. We can make customized items for you! Ask us to add your custom text!